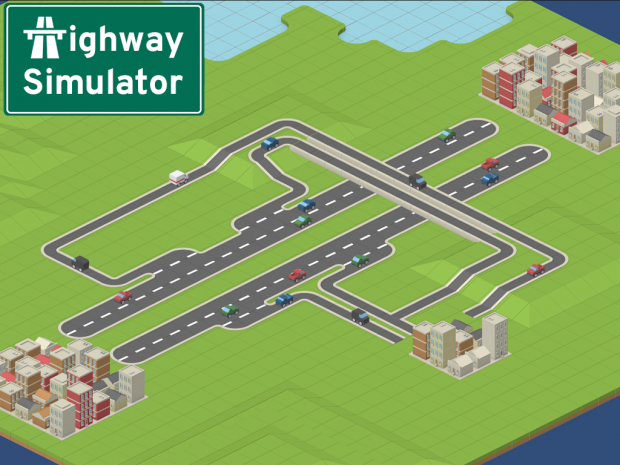 In this game you will be in charge of the traffic between cities. Build highways, tolls, ramps, roads, traffic light, and much much more! Be smart to avoid traffic jams in busy hours or in summer holidays! The development has just started. And we already have the map editor working. Actually, we are working on the map generator algorithm. A first demo will be available soon. Uncommon Games is proud to present you our new project : Highway Simulator! 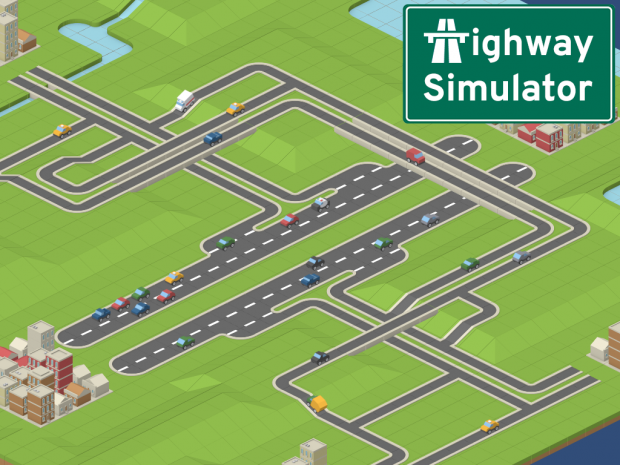 This game will put you in the role of a traffic master. Cities emerge but without link. Your purpose is to use highways sections, tolls, ramps, service areas, roads, traffic lights (and sooo much more to come...) to connect them and of course win money !! Being profitable is the key to success, and you'll need to be smart to avoid traffic jam in busy hours or in summer holidays! The development has just started. And we already have the map editor working (yeah with some bugs... but developers love to eradicate our friendly bugs!). Actually, we are working on the map generator algorithm.